Multiprotocol Label Switching - also known as MPLS - was around before software-defined wide area networking - also known as SD-WAN - came along to provide the benefits of SDN to networking that was hardware based. MPLS is a protocol for efficient network traffic flow that happens between two or more locations. MPLS operates in a similar way to switches and routers and is considered to be layer 2.5. Packet-forwarding technology is used to make data forwarding decisions. It's important to know the differences between SDN and SD-WAN because while they both begin with SD, they are not the same. Their shared background in the separation of the control and data planes allow both to run on commodity x86 hardware. Both can also be virtualized. 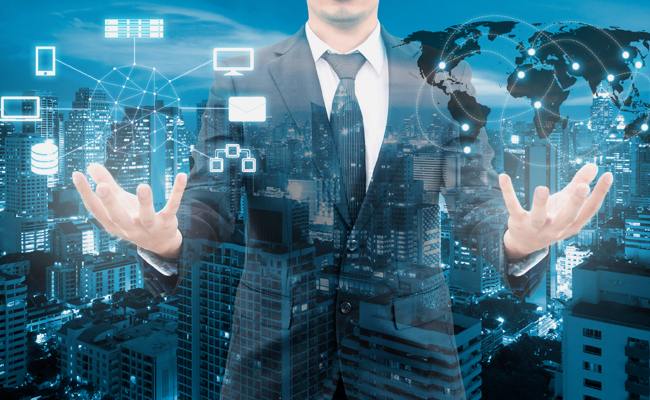 SD-WAN provides software-defined application routing to the WAN and connecting an organization's' many locations. SDN focuses internally within the LAN or the core network of the service provider. An organization has to choose the right solution between MPLS and SDN, and both of these can offer your business that solution. Domestic MPLS takes 30 days typically to install. Carrier Managed Solutions such as Firewall, VOIP, etc.. Most people have heard of SD-WAN but don't know what it actually is. The software-defined wide-area network (SD-WAN or SDWAN) is an application of SDN technology applied to certain WAN connections such as broadband internet, 4G, LTE, or MPLS. SD-WAN connects enterprise networks over large geographic distances. Visibility, scalability, performance, and control are enhanced. SD-WAN comes with no bandwidth penalties. Ability to cost-effectively mix and match network links according to content type or priority. End-to-end encryption across the entire network, including the Internet. All devices and endpoints are completely authenticated. MPLS offers excellent quality of service when it comes to avoiding packet loss and keeping a business’s most crucial traffic flowing. Ability to maintain the quality of real-time protocols, such as Voice of IP (VoIP). Traffic predictability within the network as network paths are predetermined, so packets travel only along the paths to which they’re directed. The downside? Bandwidth cost. The high per-megabit cost that MPLS demands can be out of reach. Also, an MPLS network doesn’t offer built-in data protection, and if incorrectly implemented, it can open the network to vulnerabilities. Visibility. Separating the data plane and control plane gives the IT department an aerial-like view of the entire network. Efficient. Able to make changes that can increase the speed of the entire network. Secure. The higher visibility allows for much better security and stops security breaches. There are also cons to consider! Very little in the way of hardware security, as you are eliminating the use of physical routers and switches. How FieldEngineer.com can help businesses in SD WAN Deployment? Businesses can use FieldEngineer.com to hire the right SD-WAN technician as a Gig worker which can result in cost savings, increased revenue, productivity, etc. 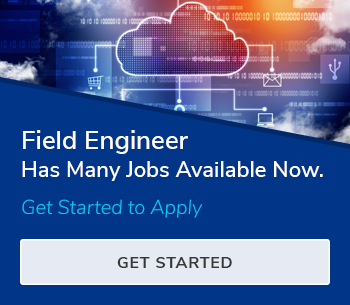 SD-WAN technicians on FieldEngineer.com are certified and have gone through background checks.